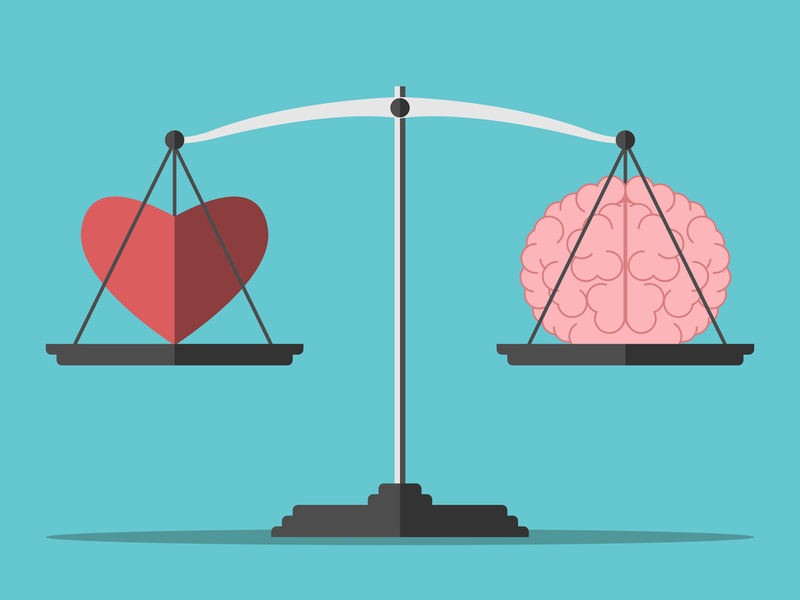 Do you have emotional intelligence, more commonly referred to as EI? Emotional intelligence refers to the ability to identify emotions and manage them. 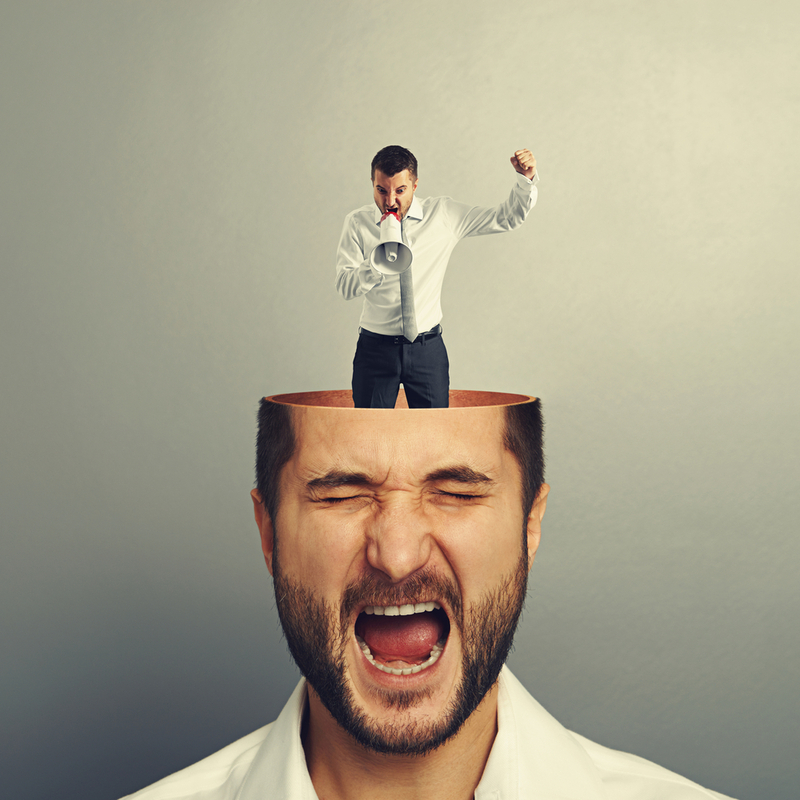 People with high EI not only know their own minds, but are also really emotionally aware. They know what others are feeling, they can help others to cheer up or calm down, and they can regulate their own emotions effectively. If you have high EI, you’re much more likely to excel at your career for many different reasons. And, if you don’t have it, EI can be developed. In fact, there are a huge number of different techniques that you can use to enhance your levels of emotional intelligence. You can do everything from re-training your brain’s response to negative emotions to implementing the XYZ technique to become more assertive. This technique involves formulating your sentence in a specific way, as explained by Psychology Today: I feel X when you do Y in situation Z. 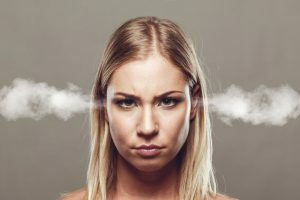 If you have high levels of emotional intelligence, you’ll be able to maintain total control of your emotions so sadness or anger won’t surface at inopportune times. Have a fight with your husband or girlfriend before you headed out of the office? Your work performance won’t be hurt because of it. 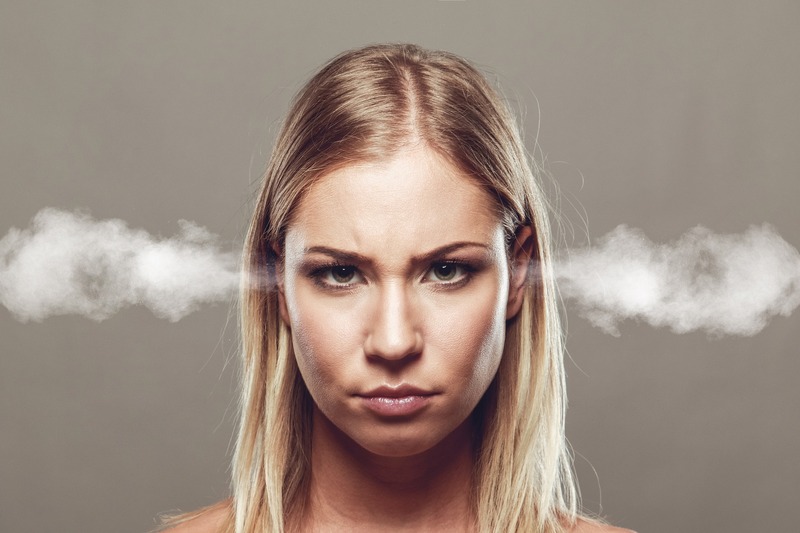 Feeling frustration at a co-worker who got a project wrong? Your high EI means you won’t burn a bridge by letting your annoyance show. Being able to keep your emotions in check is powerful and you’ll be better able to succeed in a work environment if you don’t wear your heart on your sleeve. When you understand emotions, you can take a level-headed approach towards problem-solving. Channeling emotions into coming up with creative ideas will make you a valuable contributing member of any team. You’ll be able to approach every problem with a level-headed and logical approach without letting your emotions blind you to potential solutions. Because people with high levels of emotional intelligence are good at understanding the emotional state of others, people with EI are good at inspiring other people to follow their lead. You’ll be able to connect with people and can immediately tell if someone on your staff is feeling off so you can work towards solving the problem before it impedes productivity. If you want a job where your emotional intelligence is valued and helps you to advance, Partnership Employment can help you to find the right type of work. Contact us to find out how we can assist in finding your ideal position.